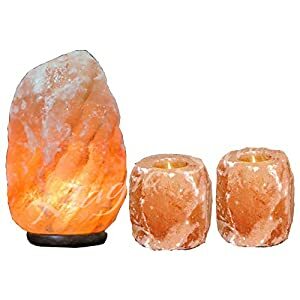 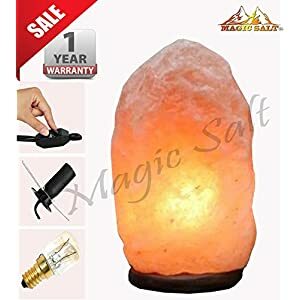 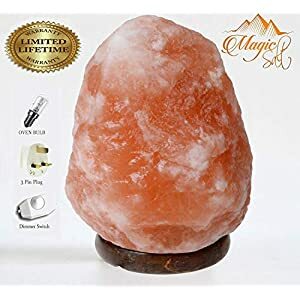 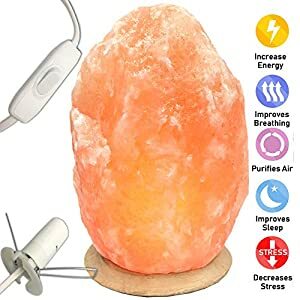 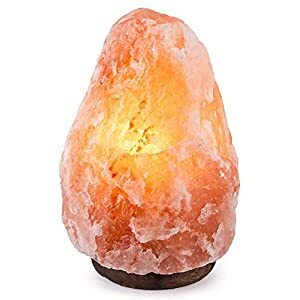 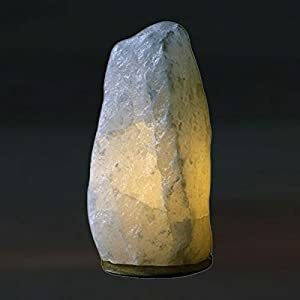 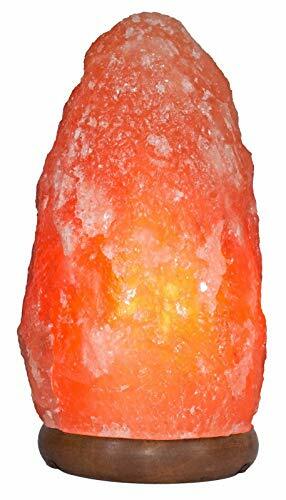 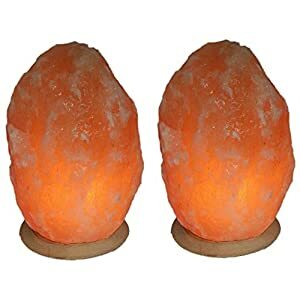 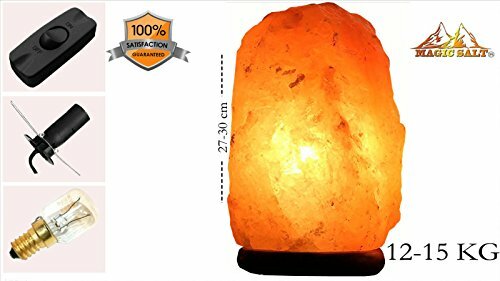 By Magic Salt Beautiful 100% Natural Himalayan Rock salt lamp. 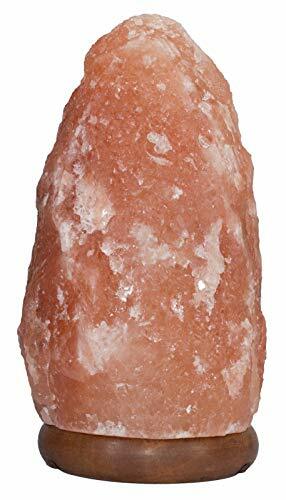 Premium Quality Salt Crystals, Crafted By best Craftsmen. 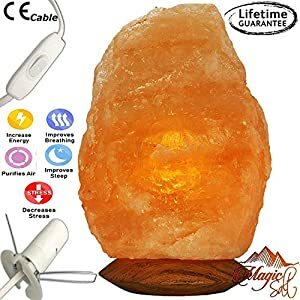 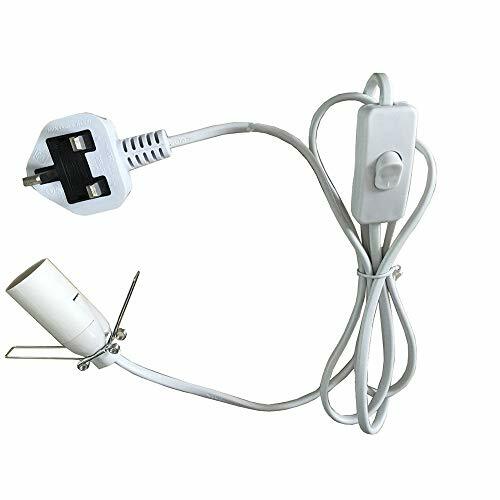 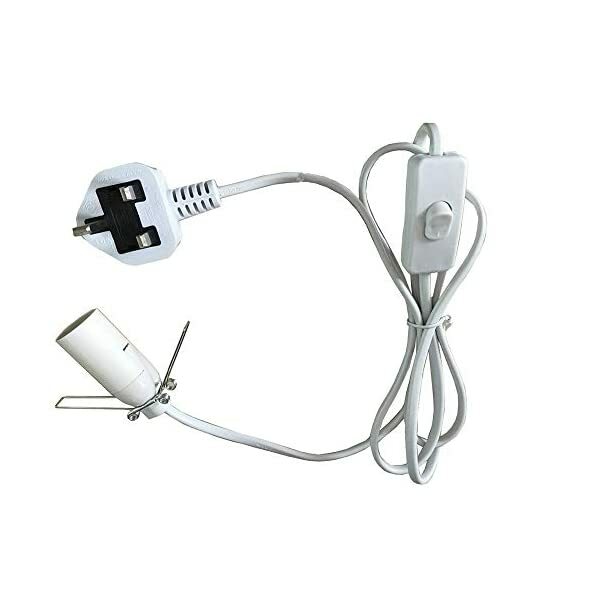 Quality UK Fitting -15 watt Bulb-Wood Base. 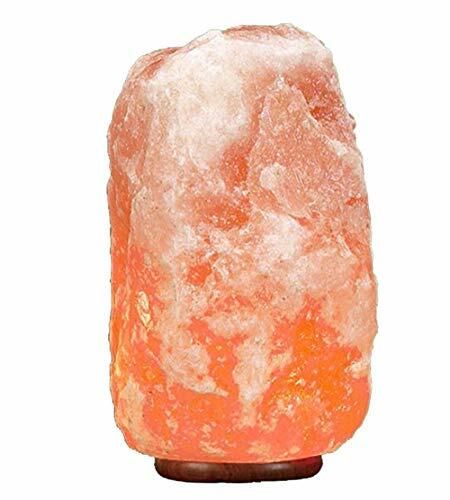 Himalayan salt lamp with therapeutic benefits for your health and wellbeing.